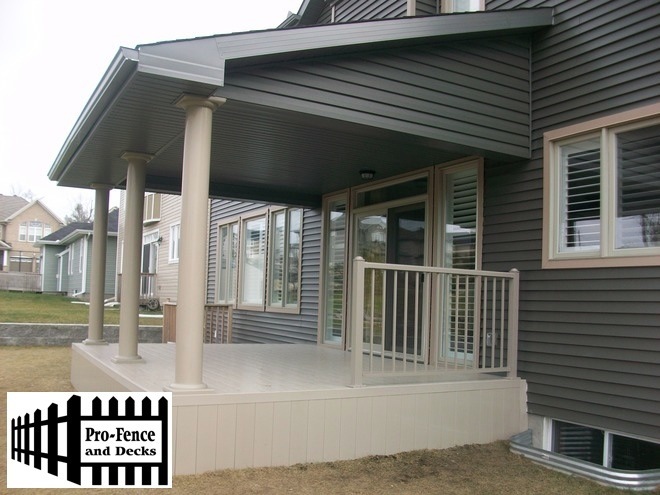 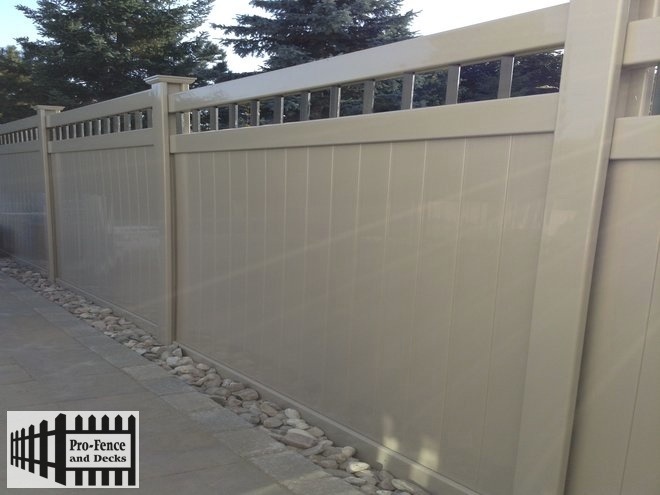 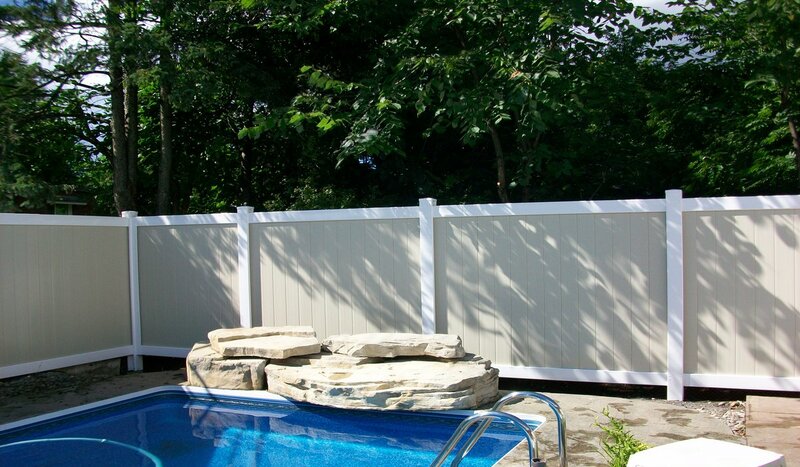 Pro-Fence and Decks Inc is proud to provide you with PVC Vinyl products in Ottawa. 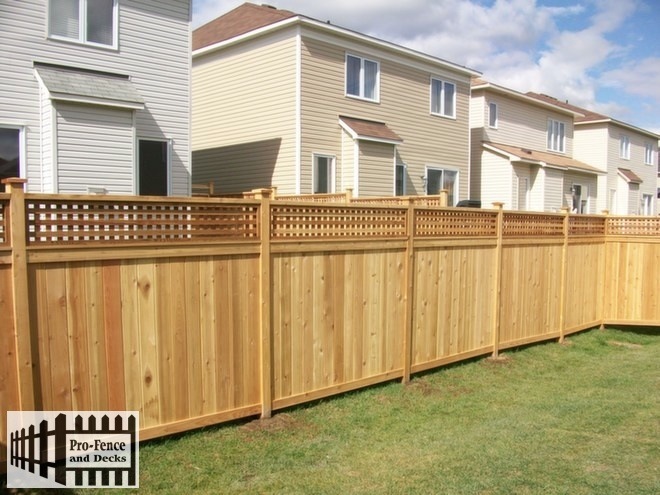 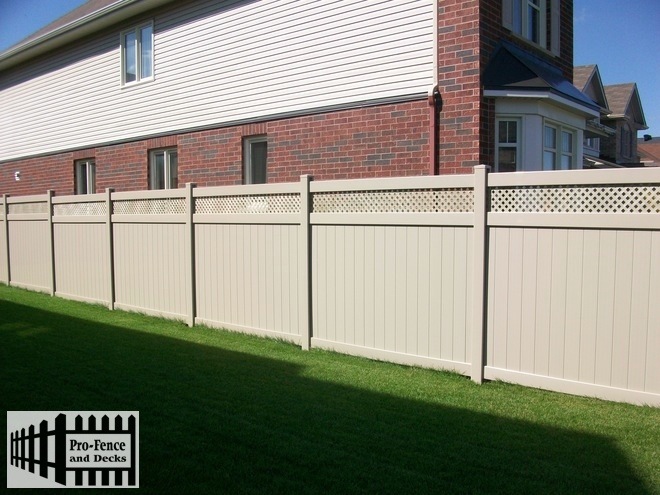 PVC Vinyl fencing continues to be a popular choice in the city of Ottawa. 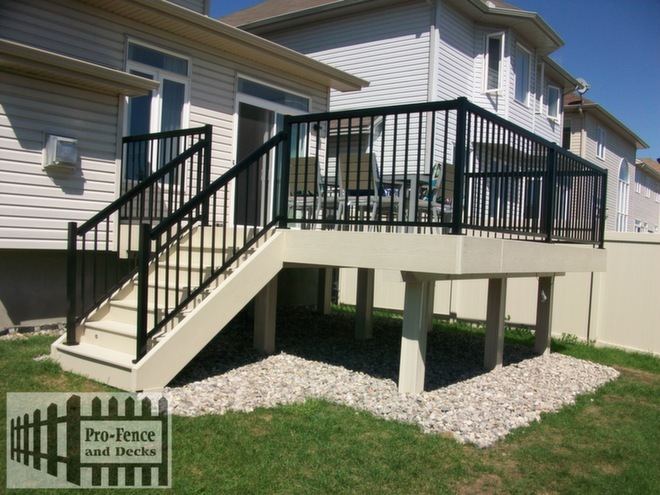 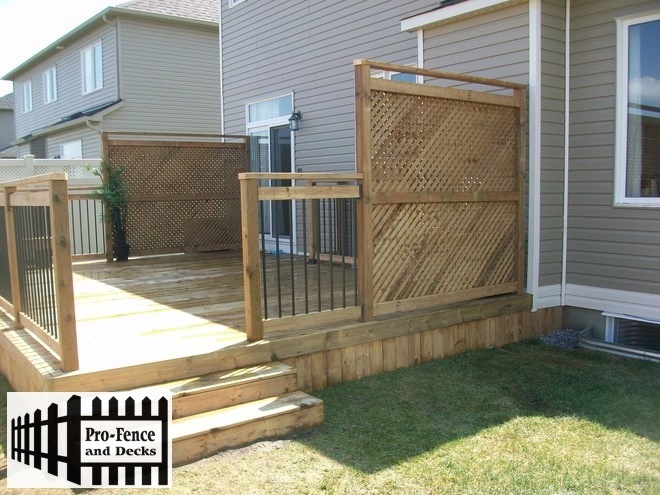 At Pro-Fence and Decks Inc we install all types of Wooden Decks, PVC Vinyl Decks and Composite Decks to comply with any architecture in Ottawa. 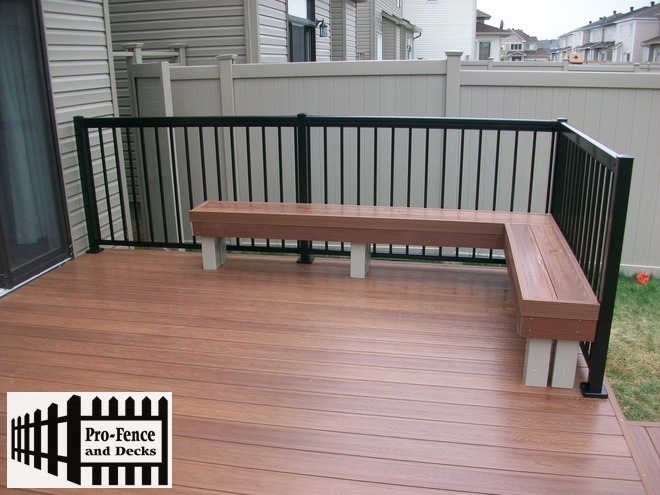 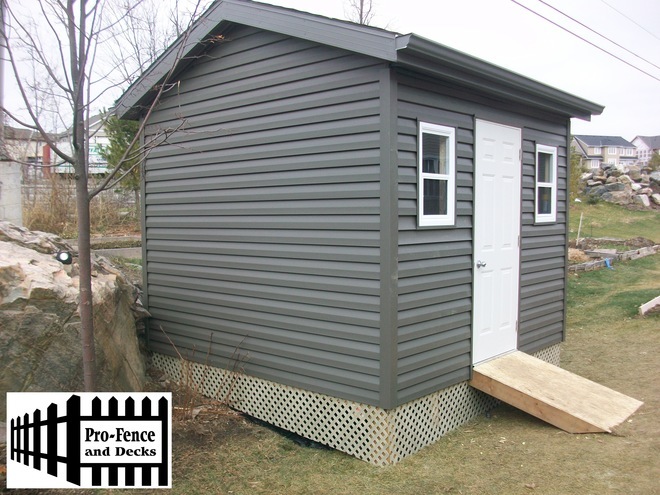 We have built a large number of quality decks in the Ottawa region. 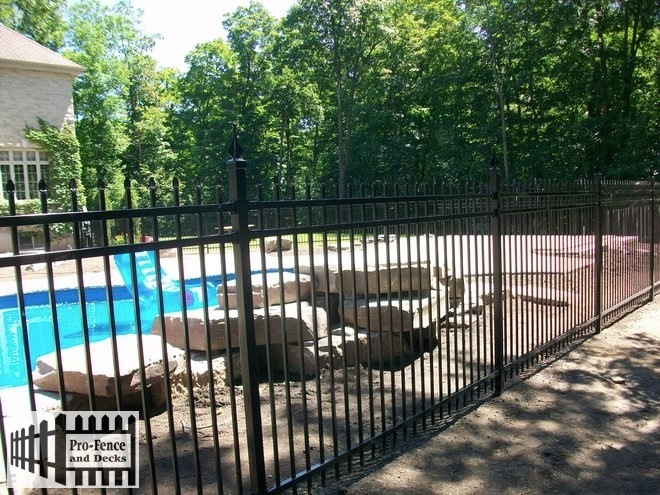 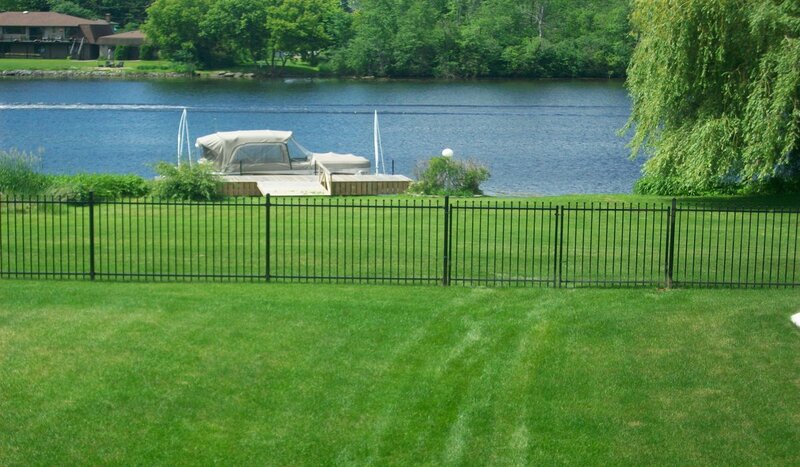 Pro-Fence and Decks Inc specializes in providing the highest quality Ornamental Iron Fence in the market in Ottawa. 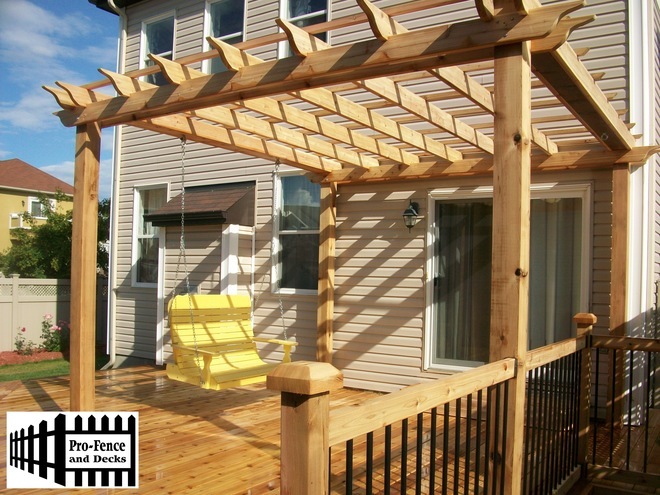 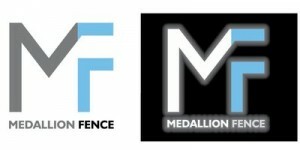 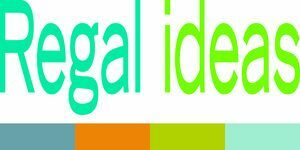 Ottawa’s most creative and progressive Fencing and Decking outdoor Company.